Pictures of the stars, planets and moon. 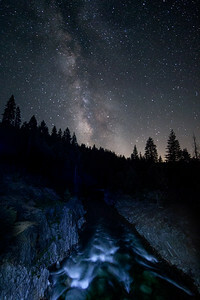 The milky way as seen from Packer Saddle, near Downieville CA. August 2016. 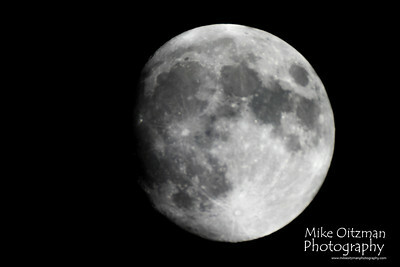 Taken through a Celestron C-90, 1000mm f/11 lens. 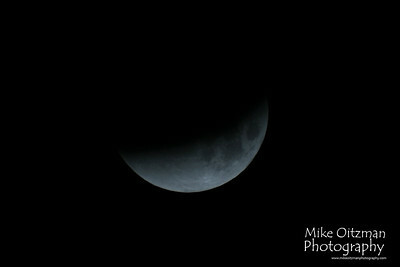 Image of the super, blue, blood moonset on 1/31/2018. 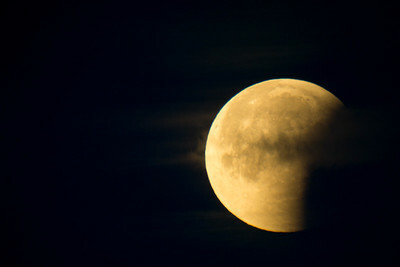 Image of the super, blue, blood moon on 1/31/18. 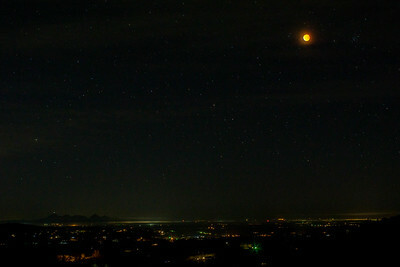 This is at the totality for the eclipse. 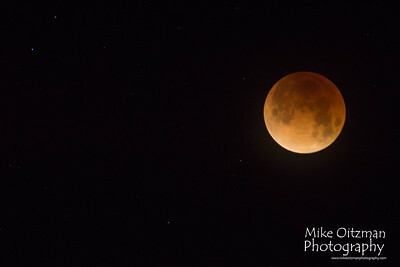 Image of the super, blue, blood moon on 1/31/18 near moonset, as it comes through some low clouds. 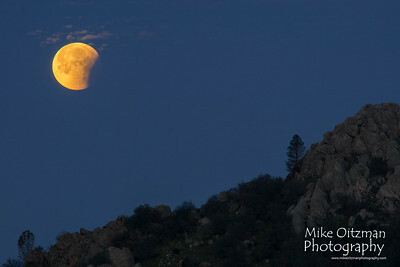 Image of the super, blue, blood moon over Browns Valley CA. Sutter Buttes can be seen on the horizon in the distance. 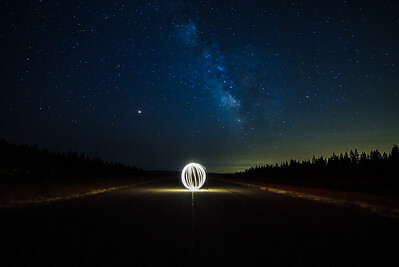 Light painting with the milky way in the background. Recorded at Black Swan Lake near Smartsville, CA. 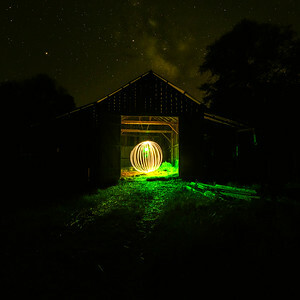 Light painting in an old Nevada County barn. 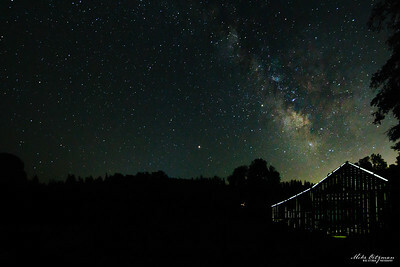 The milky way over an old barn in south Nevada County. 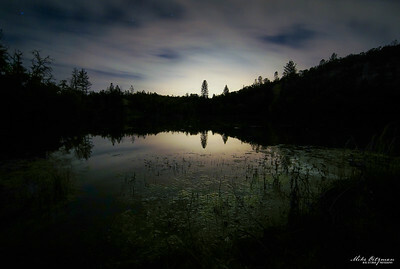 A night view of Black Swan Lake, near Smartsville, CA. Light painting in an old barn. 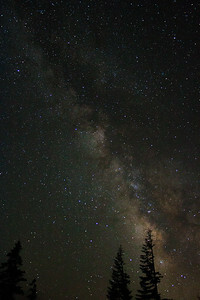 The milky way captured on Packer Saddle in July 2018. The Emerald Pools on the Yuba River. 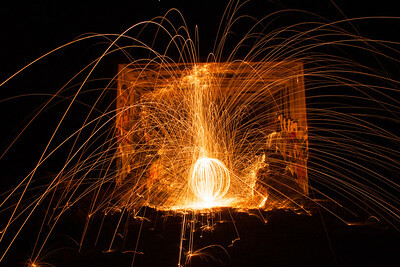 Got the chance to spin some steel wool with @hannahoitzman.photo at the China wall train tunnels on Donner Pass. 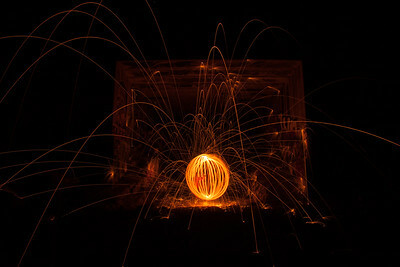 Had the chance to do some more steel wool spinning now that the ground is wet and the danger of fire is behind us for the season. This image is a composite built from 12 individual images taken with a 50mm f1.4 Olympus lens on my Sony a6000. I merged the images in photoshop to create this composite. As a result, there is more detail in the Milky Way core than I've ever captured before. The images were taken on Packer Saddle in July 2018. 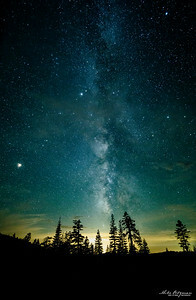 This image is a panorama from 7 images. 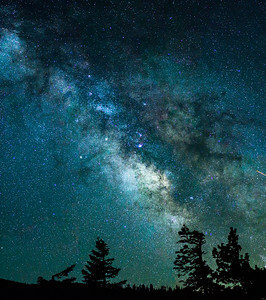 This image was taken at the vista point pullout on the road from Bassets Station to the turnoff to Sardine Lake, in the Sierra's in July 2018. It's not the best merge (the stars are stretched at the top), but it's my first attempt at imaging the entire milky way. 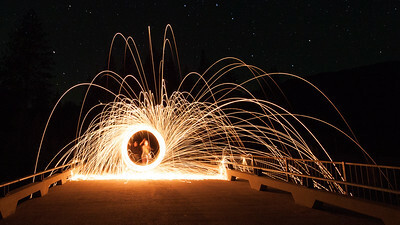 Taken with a Rokinon 10mm on a Sony a6000. 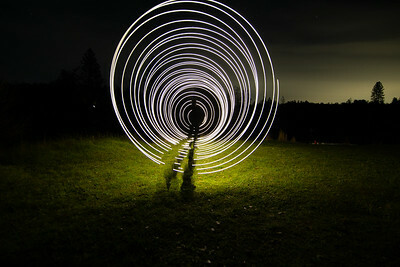 I love this image because you can see my body outline and it looks like I am being transported away. 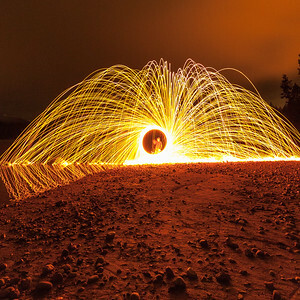 I went out for an overnight photo safari last Thursday, up to the Grouse Ridge area. 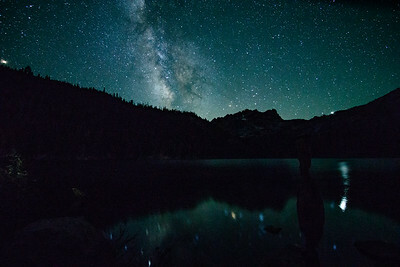 I camped at Island Lake and took this incredible shot of the milky way reflected in the lake. There was no wind so it was like glass. 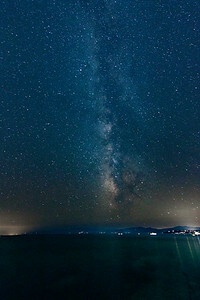 The Milky Way shot from Kings Beach in North Lake Tahoe. 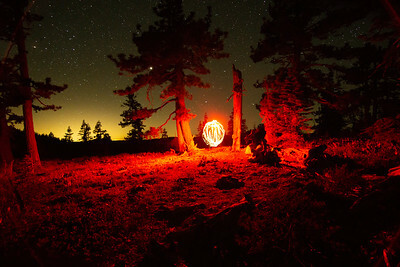 It was a beautiful night last weekend in Tahoe. 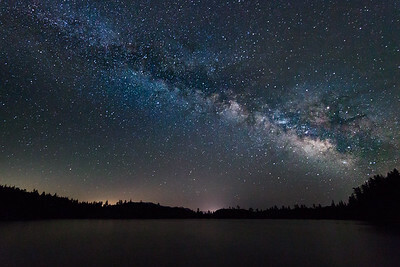 I didn't realize how much light pollution there is across the lake, but the milky way was right there with all of it's majesty. 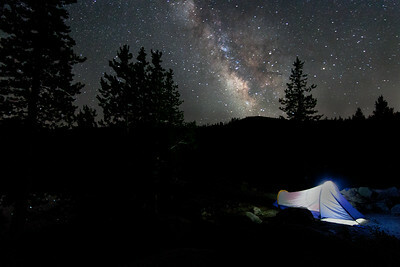 Only two months in the milky way shooting season this year, I need to plan a few more late night sessions. Super Moon rising over Lake Wildwood in Nevada County CA on 11/13/16. 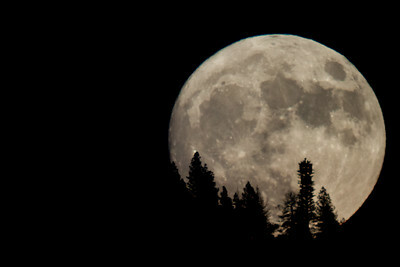 It will be another 18 years before the moon is this large! Be sure to step outside before you go to bed and enjoy it's beauty! 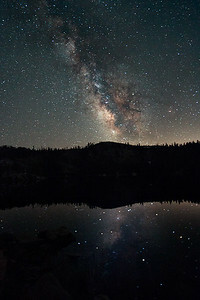 the Milky Way taken at Sardine Lake. 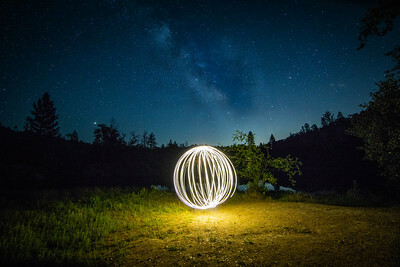 Sony A6000, Rokinon 10mm, F2.8, ISO 6400, 25 second exposure. 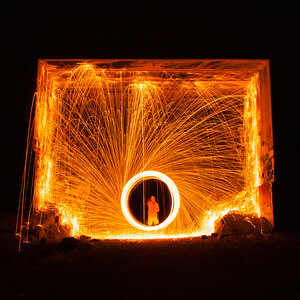 Image taken at Nyack Airport during the 2018 Perseid Meteor show. Image taken with Sony A6000, 10mm Rokinon lens, F2.8, ISO 5000, 20 sec exposure.